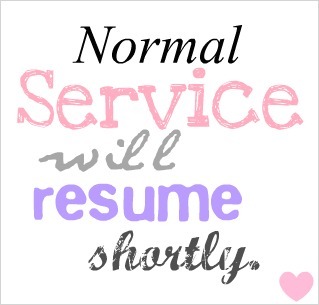 In case you have missed me, I just thought I would pop in and let you know why I have been so absent. My father was gravely ill interstate mid month, so I travelled interstate to see my father and support my mother on short notice. Dad unfortunately passed away four days after we arrived and we laid him to rest yesterday. As you can understand, family comes first, so my business has taken a back seat. I will be staying on to support my mother for another month, but I will intermittently be working my business between helping her. I have a lot of projects to show you that I made for blog hops and other commitments before I left. Unfortunately I couldn't participate in these hops but I still have all the great projects to share with you. So make sure you keep popping back to see what I have to show you. 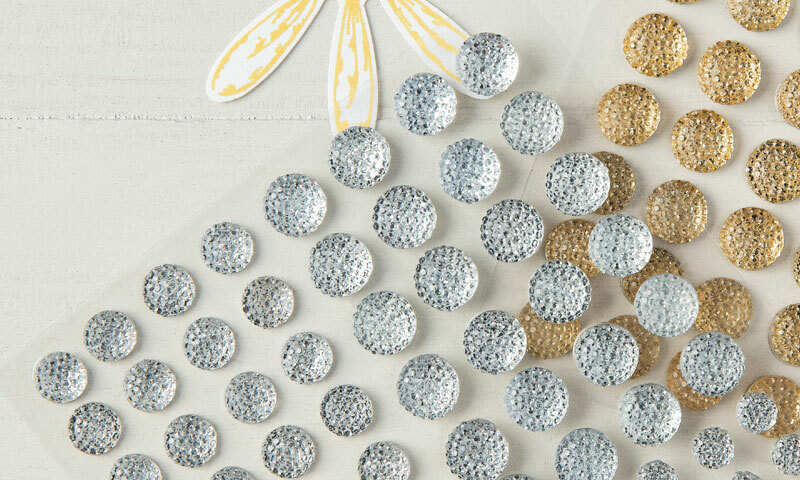 The new catalogue is only days away. If you don't have one yet, then please register by clicking on the image above. Welcome to another Freshly Brewed Projects. This week it is all about the Eastern Palace Suite. This is a new product suite that was released by Stampin' Up!, a whole month before the catalogue it is in is being released. Here is what I made with it. 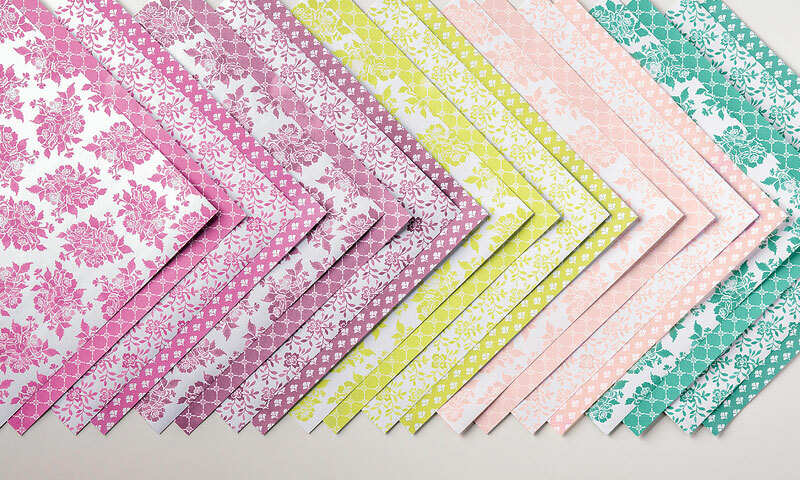 This product suite has a beautiful stamp set, amazing thinlits and gorgeous patterned paper. Plus there are also amazing gold print acetate stickers and beautiful tassles. There is so much gorgeous product in this suite, and eventhough the colours and pattern in the paper lead it to be a more masculine and exotic suite, it is very versatile and can be used for so much more. 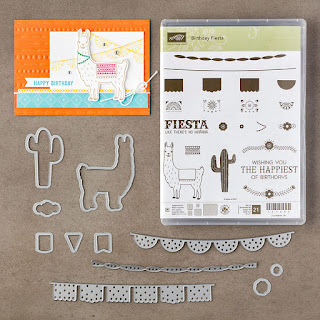 I didn't use the complete product suite, but I did use the stamp set and the thinlits. I wanted to show you that the products are not limited to the exotic east like most people would associate with this product suite. If you haven't seen the product suite yet, click on the image below to see it all. Now that you have seen my card, make sure you check out what other wonderful creations the other Latte Girls have made. 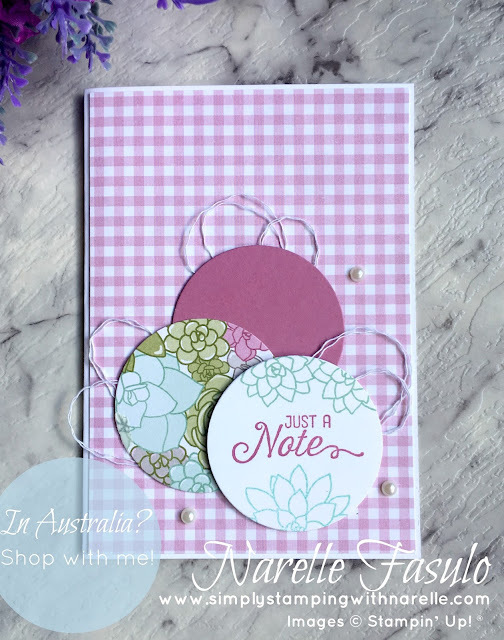 Today I am so excited to be a part of Kylie's International Blog Highlight. These are always so much fun because they bring together talented demonstrators from all over the world. I always feel very special to be able to play along. It's a Male theme today. Here is what I made. If you struggle with making male themed cards, then this blog hop is sure to give you loads of inspiration. I find them challenging myself. I think it's because I love using flowers on all my cards. 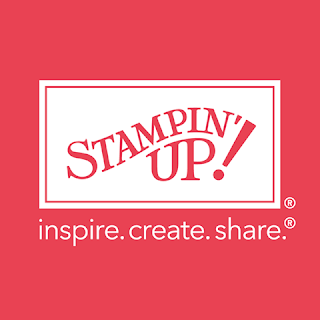 But Stampin' Up! have heaps of wonderful stamps and other products that you can make some amazing male cards with. 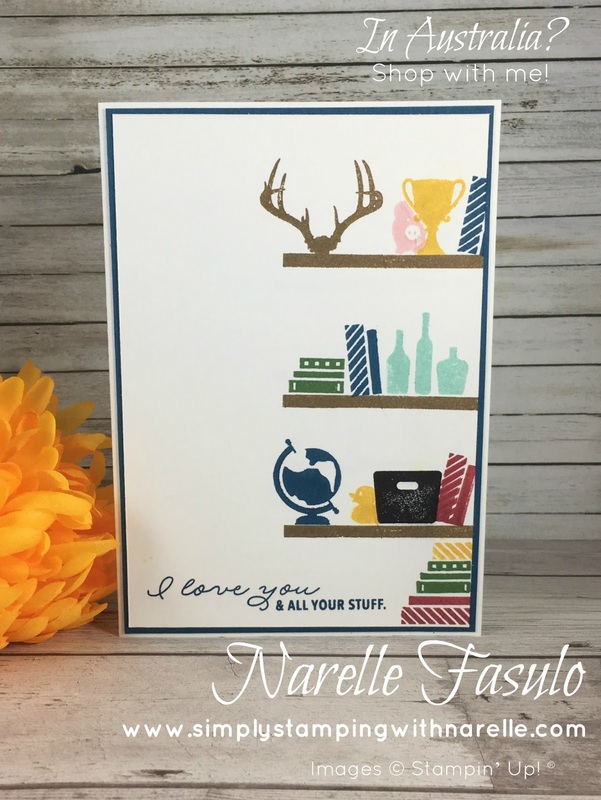 On my card today I have used the Bookcase Builder stamp set. This such a great set as it covers so much. 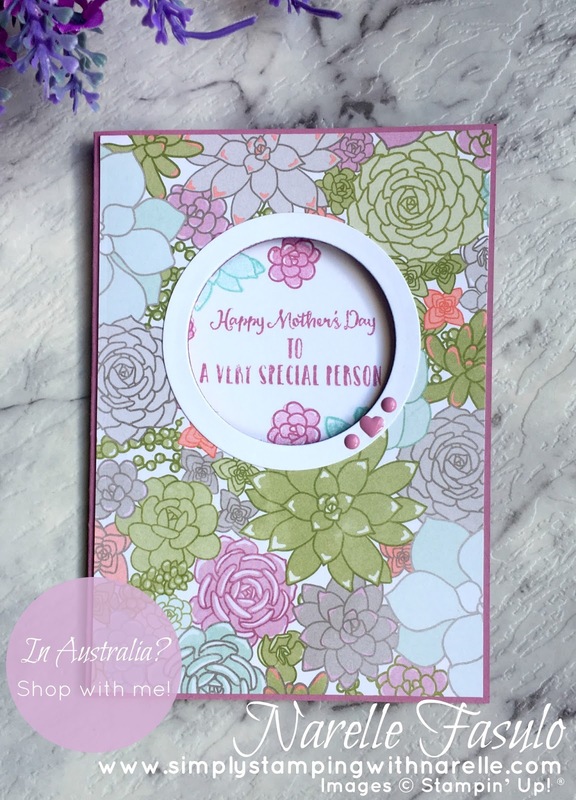 You can do a whole range of occasions and themes, even baby cards. And it gets even better. This set is carrying over to the new catalogue. Now I get to play with it more. Got to love that. Now that you have seen what I have done, make sure you check out what everyone else has done too. You can even vote for my card too. So I would love you to pop over and show me some love. 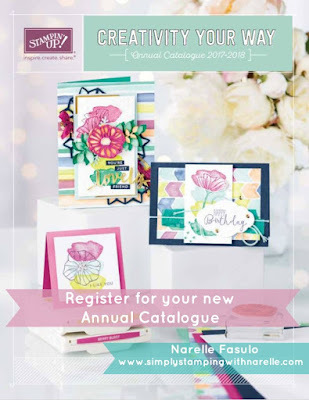 If you don't have a new catalogue yet, and you live in Australia, then register to receive one soon. 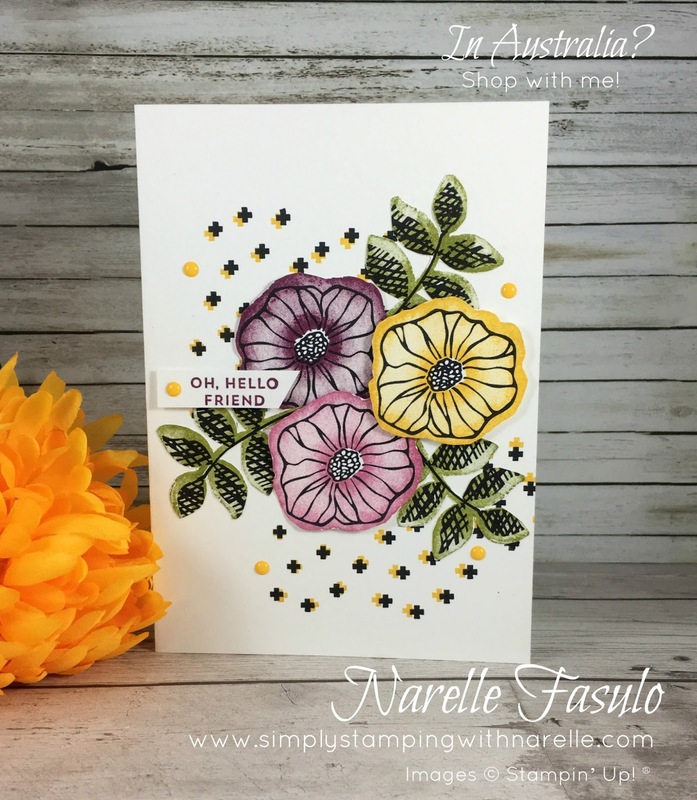 Welcome to the inaugural Stampin' Dreams Blog Hop. The first of many I am sure. Today we are highlighting retiring products. There are so many wonderful products to choose from, but today I chose to highlight the Special Reasons Bundle. I have chosen this bundle for several reasons. First, because it is just so gorgeous. And secondly, because I didn't use it half as much as I should have. I guess that's what happens when there is so much gorgeousness in the catalogue to choose from. I have not only used the retiring Special Reasons bundle on this card, but I have also used some retiring colours and washi tape. I am so going to miss Watermelon Wonder, Cucumber Crush and Mint Macaron. They are my three favourites from the outgoing InColors, so decided to combine them on this card. Plus I have used the beautiful Affectionately Yours washi tape. Love, love, love this washi tape. But again, didn't use it half as much as I should have. Now that you have seen my card, just follow along the list below to see lots more wonderful creations. Have fun! 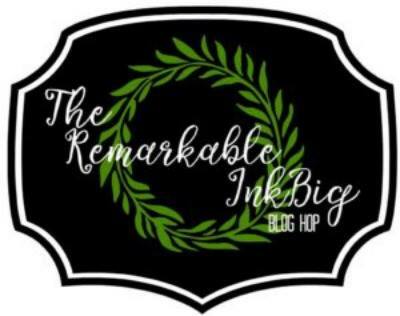 Welcome to the Remarkable InkBig Blog Hop. I am so excited to be taking part in this blog hop. 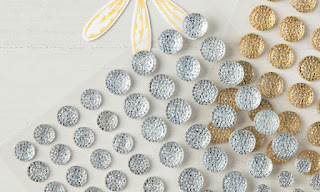 We are here to show you some sneak peeks from the new catalogue that is coming. If you have started here, I am Narelle Fasulo. So if you get lost along the way, just pop back here and continue along the list. Here is what I have made. 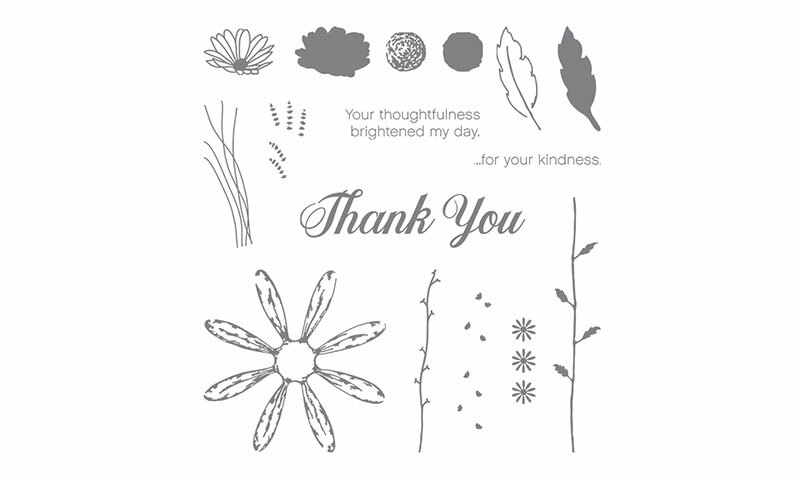 I have used, what I think, will be one of my favourite stamp sets in the new catalogue. It is called Oh So Eclectic. There is a whole suite around this stamp set. 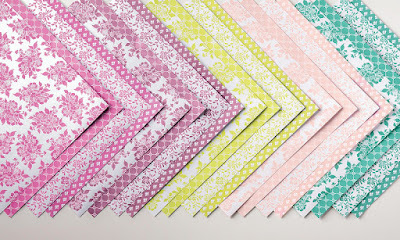 So you will find matching framelits, patterned paper and so much more. And I can't show you any of it. If you want to see it early, before the catalogue goes live, then you will need a catalogue. If you are in Australia, and you want one, then make sure you register for one by clicking on the image below and leaving me your details. You can't order from this catalogue yet as it is released June 1. Well, I should clarify. You can order a select range of products from it, if you purchase the Starter Kit. So if you can't wait to get your hands on any of these products, then you need the Starter Kit. Just click on the image below. So now you have seen my card, it is time to carry on with the hop to see all the amazing projects everyone else has made. Just click on the names below. Enjoy! By now you probably have heard that a new catalogue is coming out. So I thought it would be nice to show you a few more sneak peeks from it. This card has five new products on it from the new catalogue. First up is the colour. Isn't is fabulous. It is one of the new InColors - Fresh Fig. It's so rich and beautiful. Here are all the beautiful new InColors. Next is the patterned paper. That is from the Fresh Florals Designer Series Paper Pack. This is a beautiful pack of paper featuring all the new InColors. 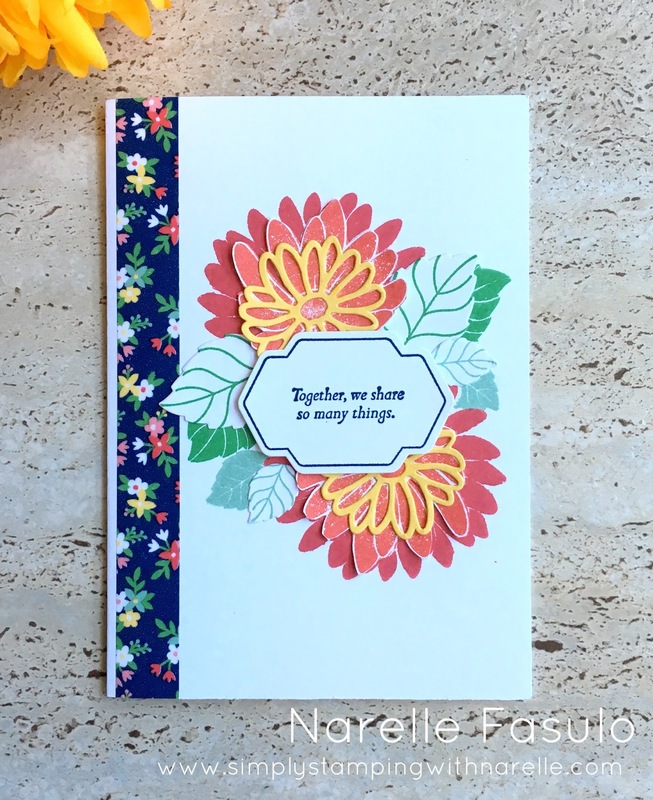 Then we have the large daisy flower from the new Daisy Delight stamp set. There is a coordinating punch as well to punch it out, which is the fourth new product on this card. This is the Daisy Delight stamp set. The last new product is the gorgeous faceted gem in the middle of the daisy. Wow that is a whole lot of new product on this card. And this is just scratching the surface of all the wonderful new goodies. This card is actually one I have made to go out to all my customers to let them know that their new catalogue should be with them very soon. My customers are lucky as they get from me, a new catalogue automatically, every single catalogue that is released. If you would like a catalogue, and you haven't purchased from me, then you still can. You just need to register by clicking on the catalogue image below. It's May, so that means that it's time to start making and sending my May birthday cards. 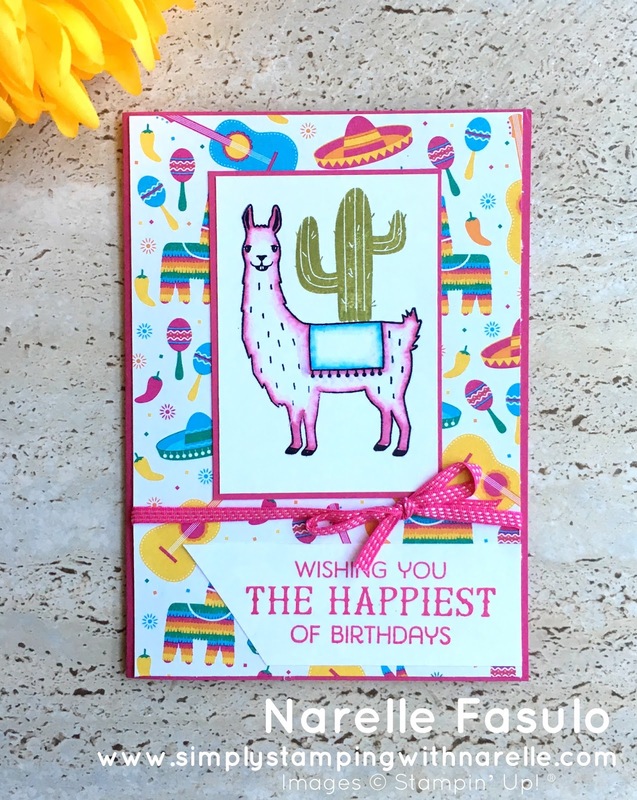 Today I thought I would share a nice bright and cheerful one that will be finding it's way into the post this month to brighten someone's birthday just that little bit more. At the start of this year, I was determined to spread the joy that comes with receiving a handmade card. And one way I thought to do this, was to send as many birthday cards as I could. So I asked all my customers and family and friends to send me their birthdays. And I am pleased to say, that I have managed to send every card for every month to date. Some may have been a tad late, but at least they got sent. 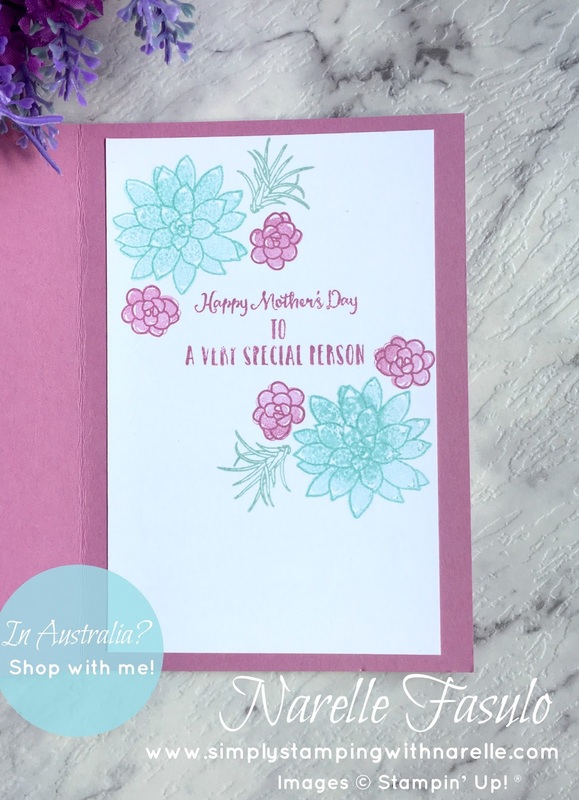 If you want to receive a handmade card that has been made with love just for you, even if its not for your birthday, then please use the contact form on the right and send me a message. 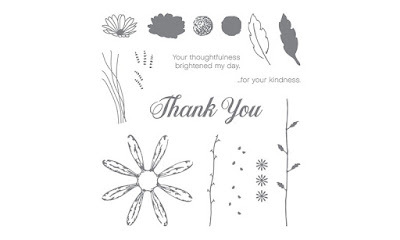 Another recent thing I have started doing, is sending Random Act of Kindness cards. I joined an international facebook group where we send each other cards, and for no other reason than just spreading the love. It is such a fun group and I think several friendships formed will be lasting ones. The whole sending a card thing must be catching on, because recently our CEO, Sara Douglass, started her own campaign. #MakeACardSendACard This campaign was aimed at all us demonstrators who make cards but then let them sit idly by in cupboards, sometimes for years. Sara wants us to send them. What a great idea. What a fantastic way to brighten someones day. If you want a card made just for you, I will only be too willing to #MakeACardSendACard just for you. Use the contact form on the right to message me. 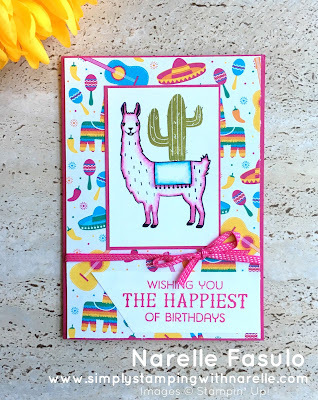 I have used the Birthday Fiesta stamp set on this card. This is such a fun set, and the patterned paper designed to go with it, is fun too. With its bright colours and fun prints, it is sure to set the mood for a wonderful birthday celebration. Add to that the matching framelits, and you have some serious party material. The stamp set and framelits come in a bundle, so that means they are at a discount. Here is the bundle below incase you haven't seen it before. But the bad news is, that it is retiring. So you need to grab it before it sells out. While you are in my online store grabbing the Birthday Fiesta bundle, make sure you check out everything else that is retiring. There are some great bargains to be had. The card I have featured today was one that I did as part of my Markers Class. Did you know that you can do more with the Stampin' Write markers than just draw. Join my Marker Class and learn the many and varied ways you can use them. Each month you will receive one pack of markers. It will be a colour family pack, and each month it will vary. 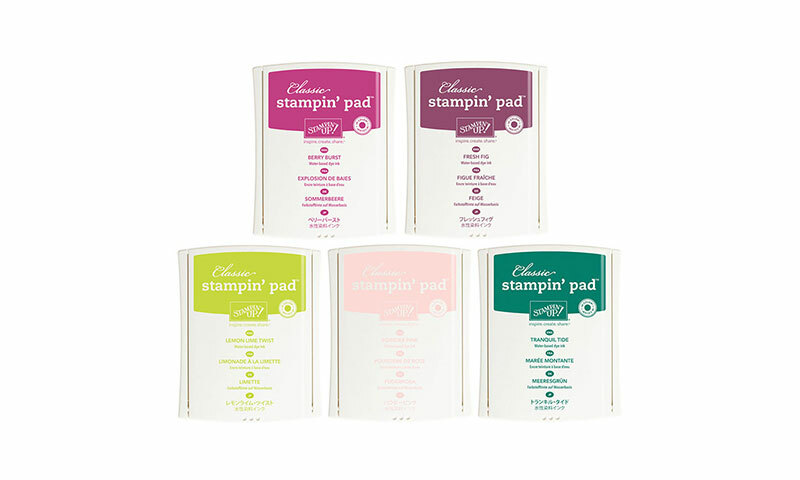 After 5 months you will have ALL the Stampin' Write markers. Oh and there are also little extras included along the way. You don't have to commit to each of the 5 months. You can pick and choose what ever months you want to do. See the list below for what colour families will be offered each month. Each class will contain the markers, plus 5 project kits will full instructions. Along the way you will learn lots of wonderful techniques for using the markers. All of my classes cover techniques suitable for the beginner through to the more experienced crafter. All my classes are a fun way to get some great project ideas straight to your door for you to do in the comfort of your own home. So what markers are included when ? All of this for just $60 per month. If you can't wait to get started, then Register below. Once you have registered, I will send you an invoice. Once the invoice is paid, your product will be ordered and the kits assembled. The class will be mailed to all participants towards the end of the month. 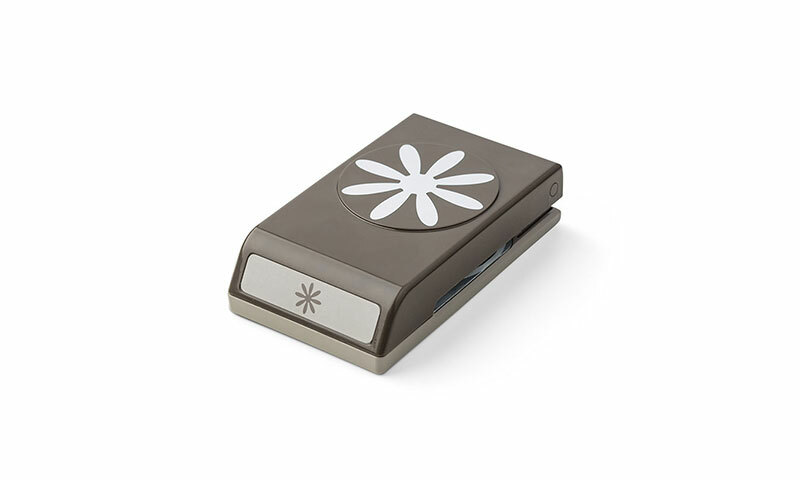 Do you love the convenience of punches? You can just pick them up with a few stamps and ink pads, and craft anywhere. No lugging a heavy machine around. If you are a punch fan, have you noticed all the ones that are retiring?